BOSTON and GUILDFORD, U.K. – Dec. 4, 2018 – Semafone®, the leading provider of data security and compliance solutions for contact centers, today announced it has been named a bronze winner in the “Most Innovative Company of the Year” category for medium-sized businesses, in the Best in Biz Awards. As the only independent business awards program judged by prominent editors and reporters from top-tier business publications, the Best in Biz awards recognize organizations for leadership in innovation in the realm of patents, inventions, first-to-market developments, company culture and more. Semafone was selected as a bronze winner due to its innovative product development and market leadership in data security and compliance for contact centers. Over the past year, Semafone has worked to develop and implement innovative, new technology solutions to help organizations strengthen data security and better protect consumers’ sensitive payment card information through voice channels. For example, Semafone’s hosted version of its flagship Cardprotect software, its suite of Managed Customer-Premises Equipment (CPE) Services and its “Phone Concierge” Amazon Alexa Skill prototype, are just some of the product development milestones for which it was recognized as a Best in Biz winner. Additionally, the company’s extensive work to educate the market on best practices in regulatory compliance for the Payment Card Industry Data Security Standard (PCI DSS) and the EU’s General Data Protection Regulation (GDPR) also contributed to its win. Each year, Best in Biz Awards’ entrants span the spectrum, from some of the most recognizable global brands to the most innovative local start-ups. The 8th annual program proved to be a particularly tough competition, garnering close to 700 entries from an impressive array of public and private companies of all sizes and from a variety of geographic regions and industries in the U.S. and Canada. 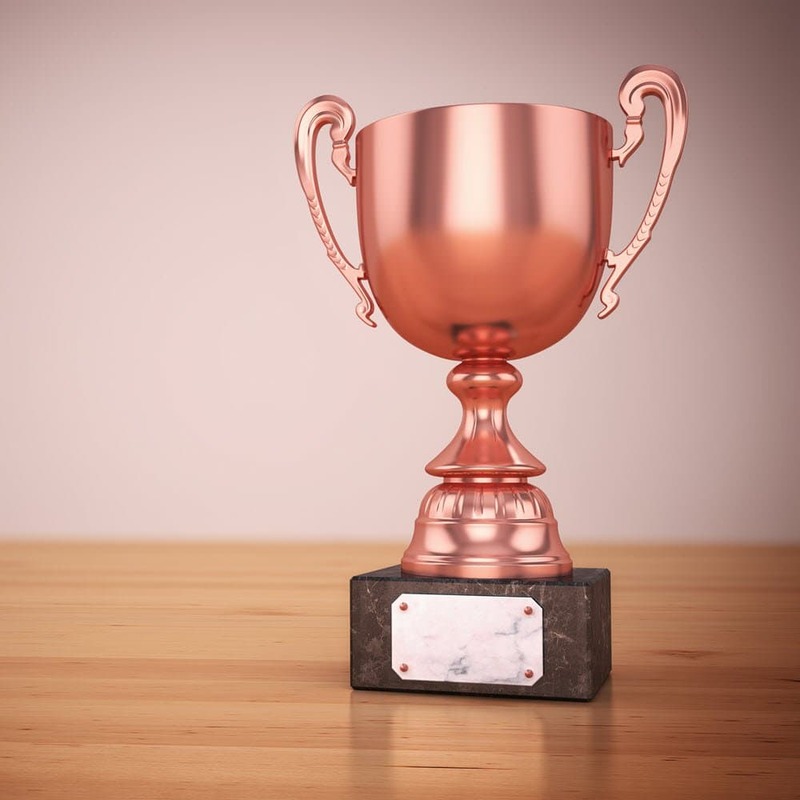 The award winners are determined based on scoring from independent judging panels comprised of prominent editors and reporters from some of the most respected newspapers, TV outlets, business, consumer and technology trade publications throughout North America. 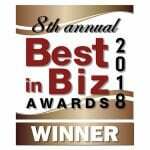 Structured in this unique way, Best in Biz Awards is able to leverage its distinguished judges’ unparalleled expertise and objectivity to determine award winners from among the hundreds of entries. The 2018 judging panel included, among others, writers from Associated Press, Barron’s, eWeek, Forbes, Inc., New York Times, Wired and more. 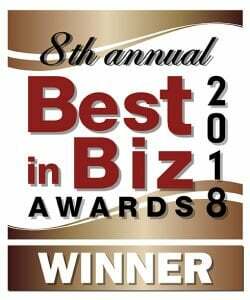 For a full list of the Best in Biz award winners in 2018, visit: http://www.bestinbizawards.com/2018-winners.